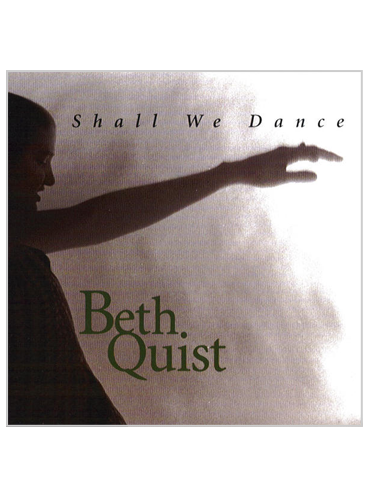 Beth Quist is a multi-instrumentalist, vocalist, and composer, who began playing piano at age 2. 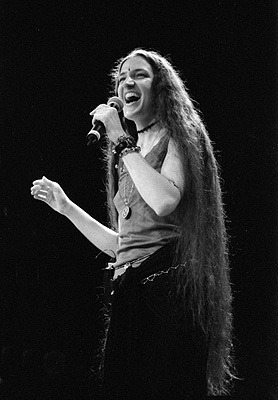 She was lead soprano and instrumentalist for the creation band in Cirque du Soleil's "KA", and currently performs solo, with Sherefe which specializes in Balkan and Middle Eastern music. 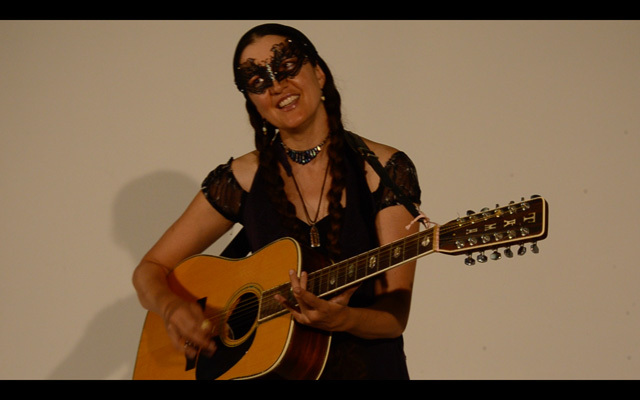 She has sung & toured with Bobby McFerrin's Voicestra since 1997, and appears on his albums "Circlesongs", "Mouth Music", and "VOCAbuLarieS". 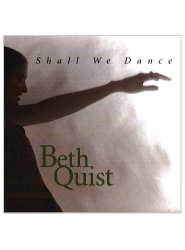 Beth has also composed over 50 scores for dance, theater, television, & film, including musical contributions to the Emmy nominated documentary "The Two Escobars". Other notable musical collaborations include Roger Fisher (Heart) & Scott Cossu (Windham Hill). 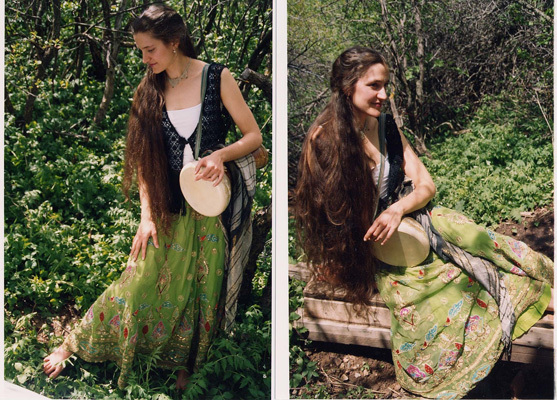 In addition, Beth brings her unique vocal and instrumental talents to the Shakti's Bliss World Music and Dance Performance Project. Her early musical influences were "Batman," "Star Trek," and "Dr. Zhivago." "I'm a Little Leopard Prowling Around in Sneakers" was her first musical composition at age 8.